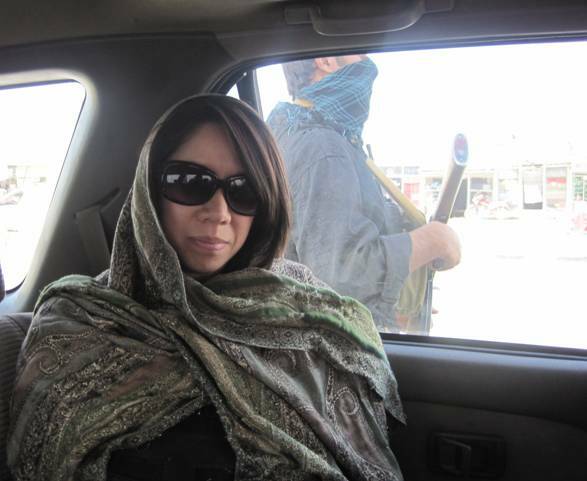 I remember my first trip to Afghanistan in October 2010.
that was used by the local kids during the summer months. The U.S. Government leased the land from the Afghans with plans to turn the building into a consulate (they later abandoned this idea some $80M later...). 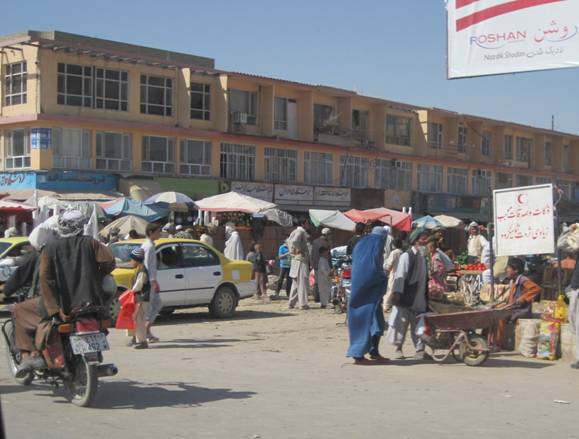 Mazar is a fairly liberal and tolerant city in a fairly liberal and tolerant province of Afghanistan. The local government here is not oppressive, allows female education, injects tons of money into the local community to rebuild and beautify all that was wrecked by the Taliban, and yet the women continue to cover themselves with the burqua. There is no mandate to be fully covered here, in fact, I’ve seen lots of women on the streets without the burqua. Moreover, it seems like women choose to cover themselves. Before I could book my flight to Mazar (via Kabul), my company required me to participate in an all-day international travel safety and awareness course which was geared towards travelers to high-risk areas. Even though I considered myself an experienced traveler and was comfortable traveling on my own, I will be the first to admit I often took my own safety for granted. I never really considered the vulnerability of being a female traveler. I knew enough to lock my doors at night, keep track of my personal effects (except that one time when my wallet was stolen at night while changing trains in Poland), and I avoided being out alone after dark (except that time – or was it more than once? – in Berlin when I walked home from Potsdamer Platz to my apartment in Mitte after midnight). All very common-sense things. Who knew that small changes in my travel behavior would keep me safer – and alive – if the security situation changed? Most leisure travelers are not traveling to regions of the world where wearing body armor is required (unless you’re into that kind of thing). Security detail outside my vehicle. Body armor and scarf were required outside the compound. However, it is important that all travelers today understand (and accept) that “safe” is a very relative term; threats exist even in places where they didn’t before. A travel consultant who only focuses on packaging the right travel services together for clients –without any emphasis on travel safety – has missed the mark entirely. So where does Curious Tourist differ? I ensure that my clients have the right products in place in the event of an emergency (e.g. travel insurance) prior to departure. Plans and options vary by destination and I help clients choose the one that fits their particular situation without fluff and riders they don’t need. I also provide clients with a pre-departure checklist which includes a section on general travel safety tips that are appropriate whether visiting Seattle or Machu Picchu. This post is my introduction to a 4-part series on travel safety where I will discuss useful safety tips to help you become a smarter – and safer – traveler. They are compiled from a combination of what was learned during that 8-hour travel safety class and from my many years bouncing around the world. Vacations are meant to be relaxing and fun, but it is not so fun when the pickpocket runs off with your wallet or when you are harassed because your clothes are not modest enough to fit in with the local style. If you have any safety tips or personal stories you would like me to share as part of this series, send them to me at melissa@thecurioustourist.com so I can include it!